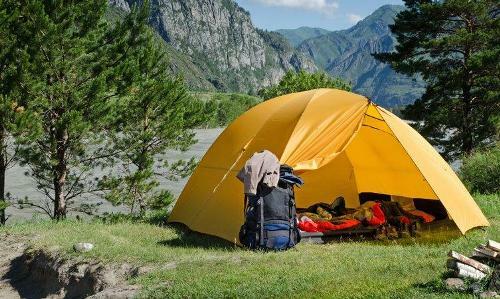 Sleeping in a tent can be a very fun and different kind of experience, but as we all know, it is nowhere as comfortable as our own beds in our homes. If you are not sleeping the right way in a tent, you can become tired and restless which can pretty much ruin your whole trip. Hence, your comfort should not be compromised. So, what is the most comfortable way to sleep in a tent? Let’s have a look. This depends on where you set your camp up. Before you pitch your ​camp​​ing tent, make sure that the ground where you will be sleeping is leveled. Irregular and bumpy ground can cause a lot of discomfort when you lay down. It can also cause back pain. To avoid this, make sure that the area is clear and flat. Additionally, make sure that you don’t pitch your tent at a spot that will have direct sunshine in the morning. No one wants to wake up to sunlight right in their faces. Instead, choose a spot that has some kind of shade which will protect you from the scorching rays of the morning sun. The right tent bedding can make a lot of difference. There are various beddings that can offer a good night’s sleep to you in a tent such as sleeping bags, cots, air mattresses and sleeping pads. Make sure that whichever bedding you choose keeps you warm if it is cold outside. Also, bring pillows along if you are someone who is prone to headaches due sleeping in the wrong position. Of course, getting a blanket would be a bonus too for keeping you warm. 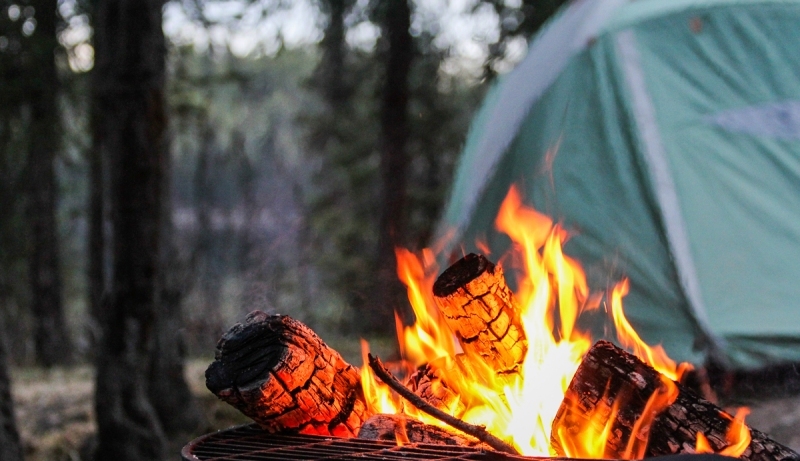 If you are going camping with your friends and family, then ear plugs can very useful to you. You can use earplugs at night to avoid noises from people, generator and the overall surrounding environment, which can easily disturb you in your sleep. Ear plugs will help you get rid of all of the noise. 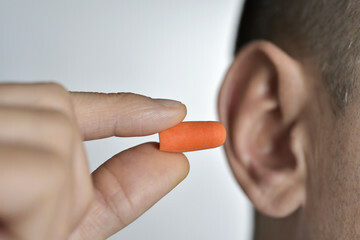 Not only are earplugs an inexpensive option but they will also help you sleep in complete and utter silence. Nothing is more uncomfortable then sleeping in a wet or moist bedding. Not only does it cause discomfort, but it can make you sick as well. Bring along plastic bags that you can use to protect your belongings if it starts raining. A canopy or waterproof ​​tarp over your tent can help keep your tent dry when it is raining. 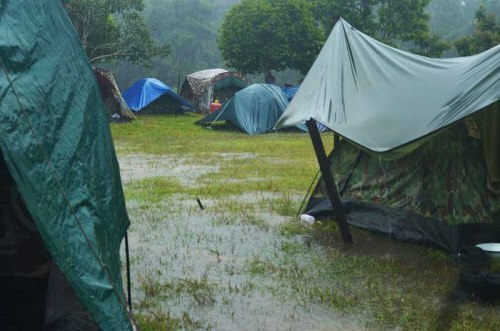 Also, make sure that you are not bringing dirt or wet mud from the outside when you step into the tent as that too can cause a lot of mess. You surely don’t want to be woken up by painful mosquito bites in the middle of the night. To avoid this, make sure that there are no holes or opening in your tent. You can also bring along a mosquito net if you are camping in a forest. Mosquito repellents can also help keep pests and mosquitoes away. There are indeed a lot of ways in helping you to rest or sleep comfortably in a camping tent. Sleep is one of the utmost important matter during backcountry journey, for you to recharge and ready for next day ventures.